Nishali Amin Rose is an Associate in our Phillipsburg office concentrating her practice in education law and family law. Nishali provides a broad range of legal counseling and services to some of the largest school districts in the State of New Jersey, including labor and employment matters, such as tenure charges and increment withholdings, collective negotiations, student disciplinary hearings, arbitrations and litigation. Nishali also represents clients in all phases of family law, from drafting divorce complaints, to negotiating settlement agreements, to handling post-judgment matters involving custody and support. Prior to joining the Firm, Nishali served as an assistant public defender for the Miami-Dade County Public Defender’s Office, where she represented indigent clients in misdemeanor, felony and juvenile courts. 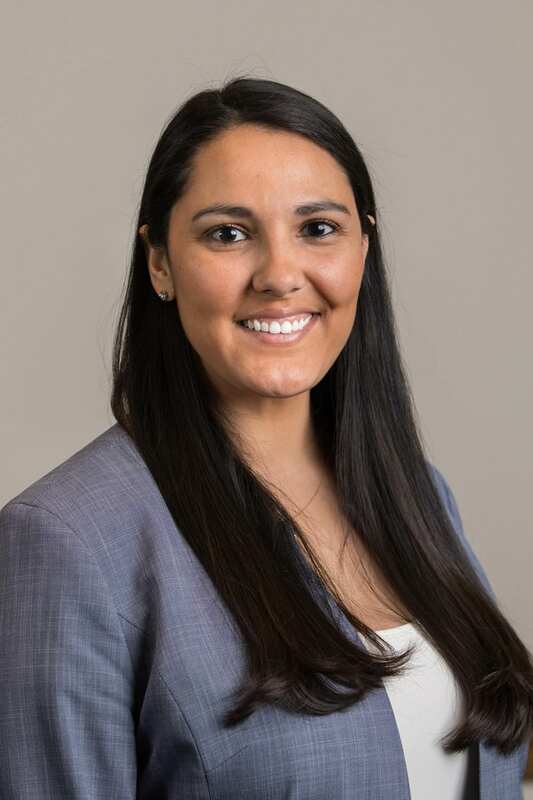 She also previously worked as a law clerk for the United States Senate Committee on the Judiciary in Washington, D.C.
Nishali is a member of the Pennsylvania, New Jersey and Florida Bar Associations. She currently serves on the Board of Directors for Family Promise of Warren County. She earned her J.D. from the University of Miami School of Law.